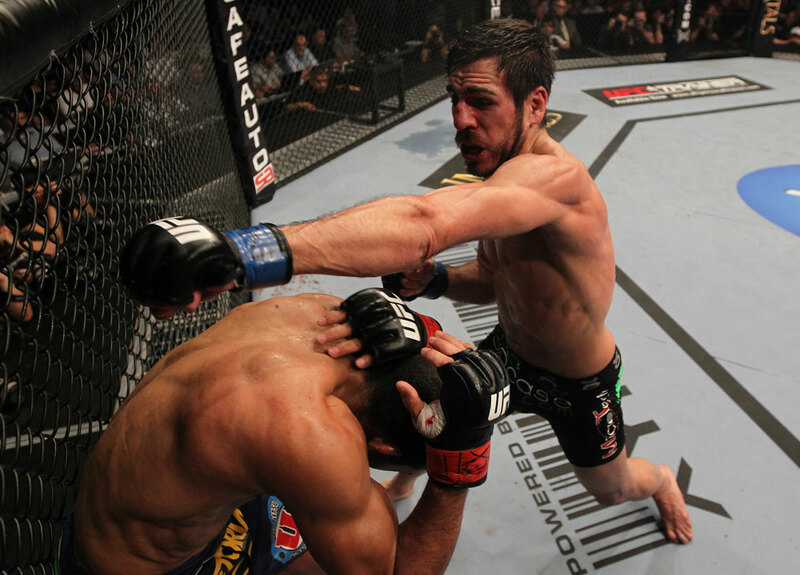 After a closely-contested five round battle with UFC featherweight champion Jose Aldo in the UFC 136 co-main event on Saturday, veteran contender Kenny Florian is going to rest up a bit before making any decisions on his fighting future. The 35-year old Florian, who has competed in four weight classes in the Octagon (everywhere from 185 pounds to 145) has fought for UFC titles three times, coming up short against Sean Sherk, BJ Penn, and Aldo. On Saturday, Aldo pulled out the unanimous decision win, but many of the rounds were won by razor-thin margins, proving that Florian still has what it takes to fight it out with the best in the game. Considering his two shots at the lightweight belt and his recent featherweight title fight, Florian’s road back to the top may be a long one, something that has never deterred him after the losses to Sherk and Penn. And judging by Monday’s statement, he hasn’t lost that love for the sport.